The purpose of the UMHB Alumni Association shall be to further the interests of the University, its graduates, and former student by maintaining and strengthening the loyalty and involvement of the members of the Association for the University. The UMHB Alumni Association Board of Directors gathers two times per year to help direct and guide the work of the Alumni Association. If you would like to nominate someone to serve and lead on an Alumni Board, please fill out the form below! Justin Gaidusek graduated in 2004 with a double major in finance and economics. Justin is married to April Gaidusek '03 and together they have 3 girls: Madalyn, 11, Audrey, 9, and Meredith, 5. Justin's favorite tradition at UMHB is homecoming. 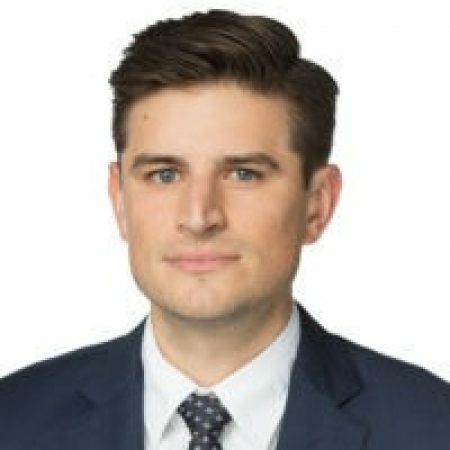 Justin is currently the VP of Agency Development at Rollo Insurance. 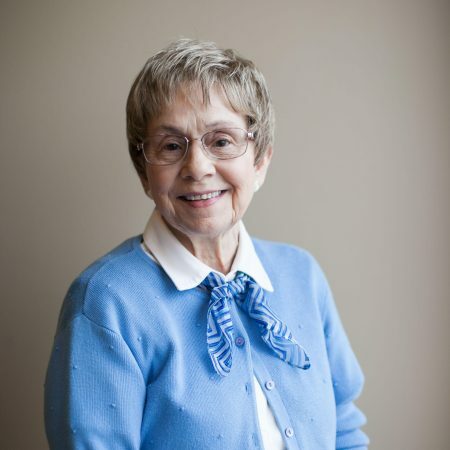 Peggy Albin graduated in 1958 with a BS in Home Economics. She received her MS in Related Arts from the University of Wisconsin. Peggy is married to Lawton Albin. Peggy's favorite UMHB tradition is singing "Up with the Purple" because it was so special to be able to sing it after achieving the status of senior during her student years. 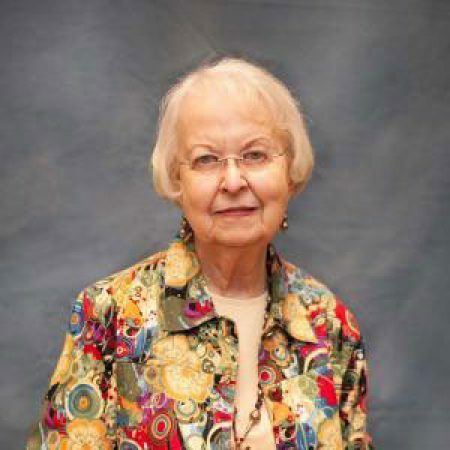 Peggy currently serves as a retired teacher and Associate Professor at the University of Texas in Austin. 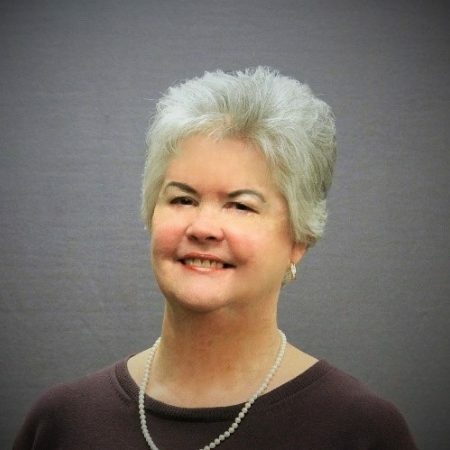 Janice Andrews graduated in 1975 with a degree in Elementary Education and has also received a Masters in Education Administration from Texas A&M- Kingsville. Janice’s favorite UMHB tradition is Charter Celebration because it honors the history of UMHB, reunites friends to share memories, and connects current students to alumni. 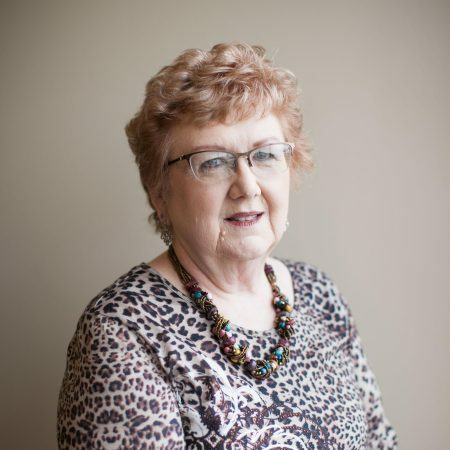 Janice currently serves as a retired teacher and a long-term substitute teacher. Chris Barnes graduated in 1998 with a Professional Studies degree. Chris and his wife, Amy, are parents to Ahlia, 20. Chris’ favorite UMHB tradition is the Easter Pageant. He currently serves as a System Administrator. Willie Bennett graduated from UMHB in 1985 with a double major in Religion and Sociology. Willie is married to Rachelle Bennett and together they have three daughters: Mariah, Heather, and Candace. His favorite UMHB traditions are Easter Pageant and the lighting of the candles. 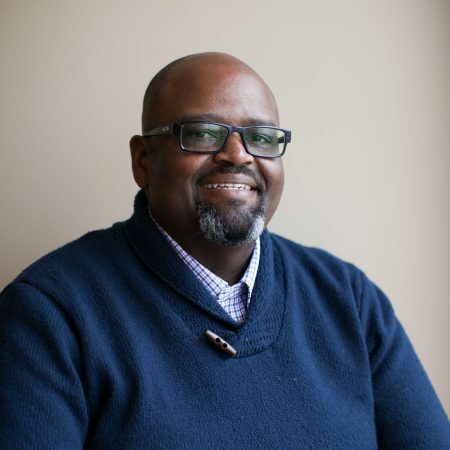 He currently serves as a minister/congregational engagement officer. Diane Gryseels graduated in 1966 with a double BA in Sociology and Biology. She received her MS in Social Work from Our Lady of the Lake University. Diane is mother to Loibeth King, Binh Nguyenm, Haylee, Fran, and Karina Powell. Diane's favorite UMHB traditions are Charter Day and Easter Pageant because they celebrates UMHB's history, time with friends, and grows her spiritually by experiencing Jesus' life, death and resurrection. 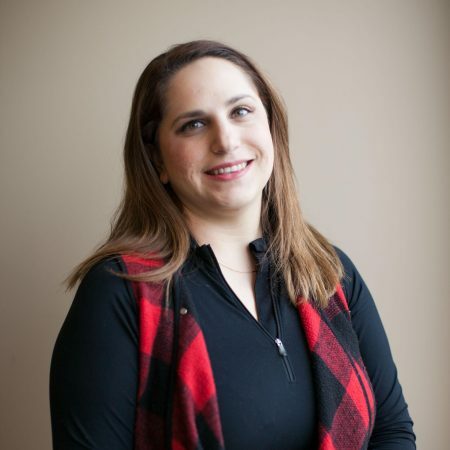 Diane is an Individual and Family Therapist Social Worker. 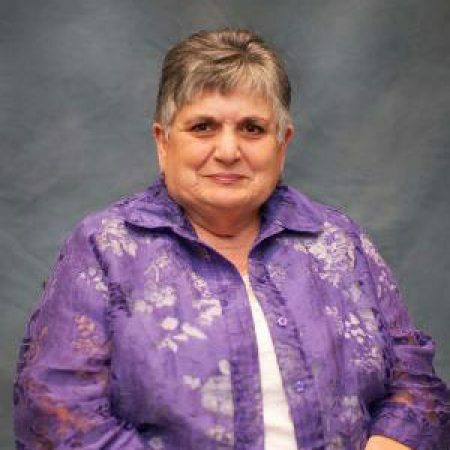 Bonnie Hearon graduated in 1973 with a dual degree in Sociology and Home Economics. Bonnie also gained a M.A. in Religious Education from Southwestern Theological Seminary. Bonnie and her husband, Tom H.A. ‘93, are parents to Kimberly Stone, 35, and Charissa, 32. Bonnie’s favorite tradition is singing the school songs. Bonnie currently serves as a missionary. 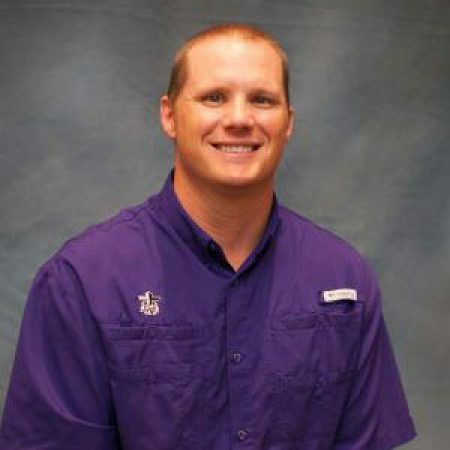 Steven Kirkpatrick graduated UMHB with class of 1996 with a B.B.A. in Management. Steven is married to Emily Kirkpatrick and together they have three children: Preston, 6, Julia, 5, and Zachary, 3. Steven's favorite tradition is the annual Easter Pageant. He is currently a real estate agent. Justin Lenamon graduated in 2005 with a B.A. in Christian Studies. Justin and his wife, Julie '07, are parents to Josie and Judah. Justin's favorite memory is Miss MHB, because his wife won during her time at UMHB. Justin currently serves in full-time ministry with the Fellowship of Christian Athletes in Austin, Texas. Vicki McKay graduated in 1971 with a BA in Home Economics. Vicki was married to Malcolm McKay. Together, she and Malcolm have two girls: Laura and Blair. Her favorite UMHB tradition was the Circle of Songs. Vicki is currently a lecturer at the University of Houston. Anna Payne graduated from UMHB in 2013 with a B.S. in Social Work. Anna's favorite tradition at UMHB is the Easter Pageant. 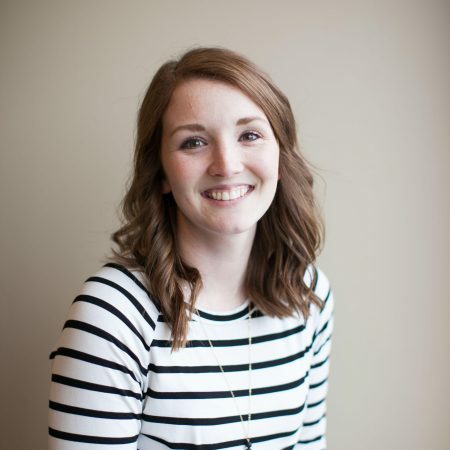 She currently holds the position of accounting coordinator. 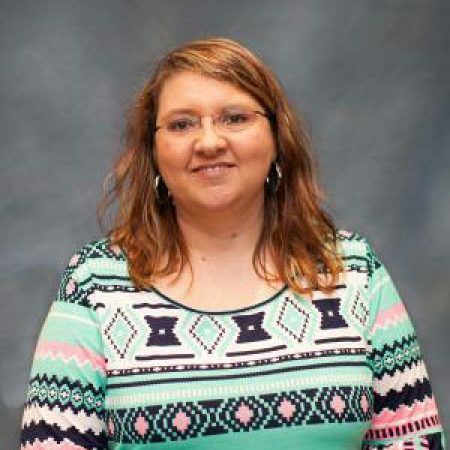 Lisa Scott graduated in 1995 with a bachelor's degree in Music Education. Lisa and her husband, Shane '93, are parents to Grace '18 and Ethan. Lisa's favorite UMHB tradition is Homecoming because her husband proposed to her the day after Homecoming. She also enjoys seeing old friends and loves the Circle of Songs. Lisa currently serves as a teacher. 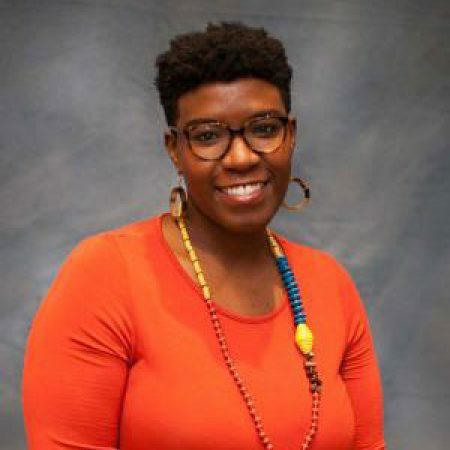 Ashley Smith graduated in 2003 with a degree in Mass Communication and Journalism. Ashley and her husband, Chad ‘01, are parents to Cooper, 10, and Cambelle, 7. 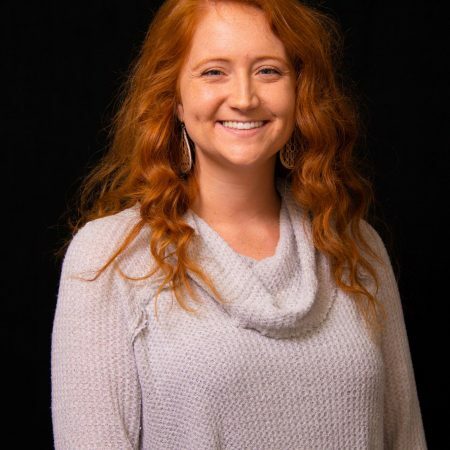 Ashley’s favorite UMHB tradition is the Miss MHB Pageant because it's such a great opportunity for young women to come together, use their God-given talents, and pursue their passions for making a difference in the community. Not to mention, it is so much fun to hang out with and learn from so many amazing girls. Ashley currently serves as a PR professional. Allison Smith graduated in 2001 with a B.S. in Nursing. Allison and her husband, Ted ‘02 and ’06, are parents to Avery, 9, and Natalie, 7. Allison’s favorite UMHB traditions are Easter Pageant and Homecoming with her family. 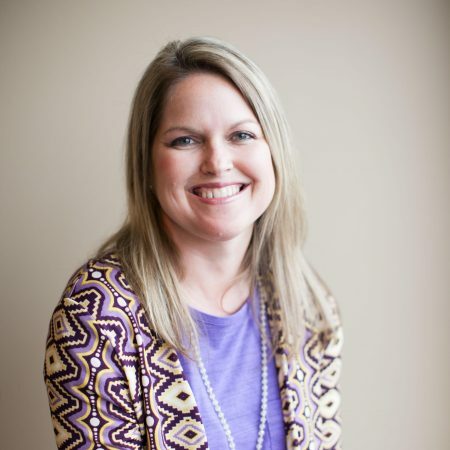 Allison currently serves as a Family Nurse Practitioner at Baylor Scott and White. Beverly Wood graduated in 1961 with a degree in Speech and Drama. Beverly then received her Language Therapy Certification. Beverly and her husband, Alonzo, are parents to Gena, 50, and Jana, 45. Beverly's favorite UMHB tradition is the Easter Pageant. She is currently a retired teacher. Tyson McLaughlin graduated in 2009 with a degree in Accounting. Tyson and his wife, Amy ’09, are parents to Ellie, 4 and Baylor, 1. Tyson’s favorite UMHB tradition is going to football games with his family. Tyson currently serves as a Loan Officer for the Wood Group at Fairway Independent Mortgage Corporation. Leslie Ayuko graduated in 2010 with a Bachelor's of Music in Vocal Performance. Leslie and her husband, Billy, are parents to Liam Ayuko, 2. Leslie's favorite UMHB tradition is Easter Pageant because it combines the Gospel, outreach, UMHB reunions, performing arts and shows student leadership. It is a wonderful representation of UMHB as a whole. Leslie currently serves as an Elementary Music Teacher. Wesley Bailey graduated in 2017 with a degree in Marketing. Wesley is married to Brittany Bailey '17. Wesley's favorite UMHB tradition is Easter Pageant. 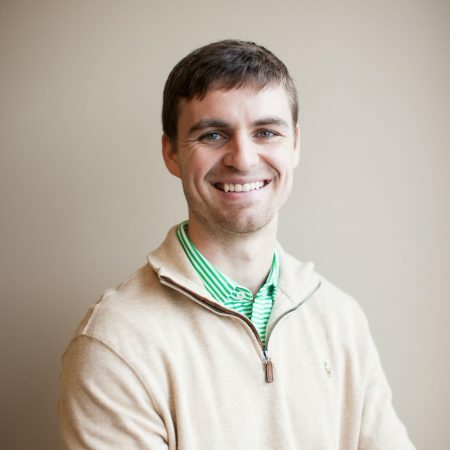 Wesley currently serves as an Account Manager at GSP. Michael Beach graduated in 2011 with a degree in Business Management and a minor in International Business. Michael is engaged to Megan Baeder. Michael’s favorite UMHB tradition is a tie between Homecoming, Cru Knights, and Welcome Week. 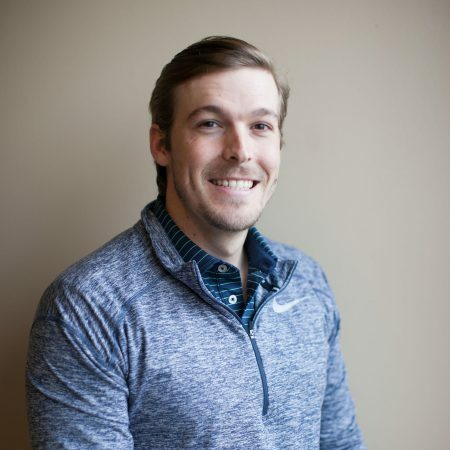 Michael currently serves as a manager at Petrochemical Marketing and Developing. 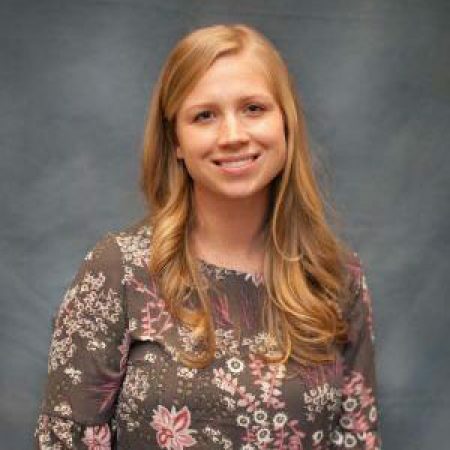 Alyssa Berryhill graduated in 2010 with a degree in Accounting and Management. Alyssa and her husband, Brett, are parents to Aaron, 5. Alyssa’s favorite UMHB tradition is Easter Pageant. Alyssa currently serves as an accountant. Mia Casey graduated in 2009 with a degree in Psychology. Mia’s favorite tradition at UMHB is Welcome Week. 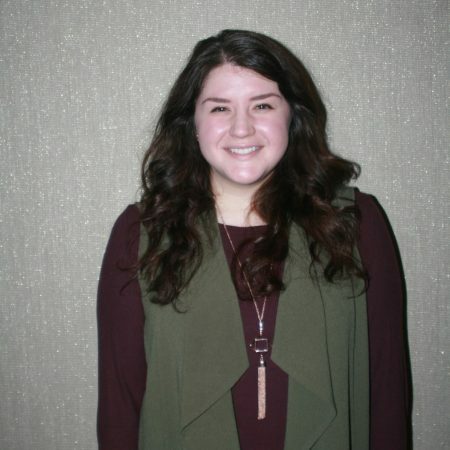 Mia currently serves as the Executive Assistant to the President at Baylor University. 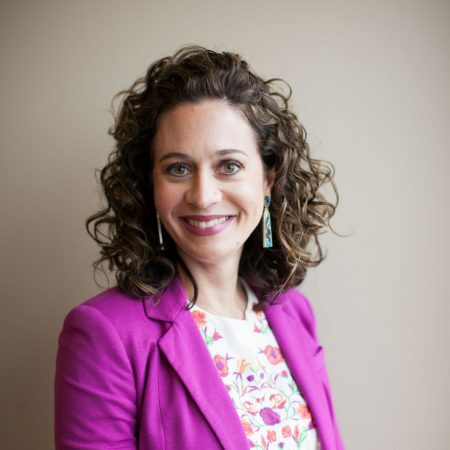 Erica Cavanaugh graduated with a degree in Psychology in 2011 and an MA in Clinical Mental Health Counseling from Denver Seminary. Erica and her husband Matt ’11 are parents to Adalee, 2. Erica’s favorite tradition at UMHB is Welcome Week. 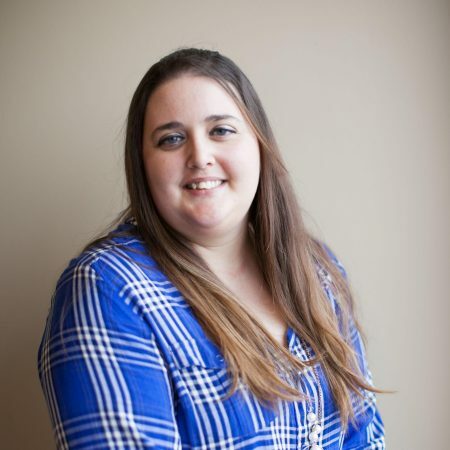 Erica currently serves as the Kids Care Coordinator at Crosspoint Church in Pearland, Texas. 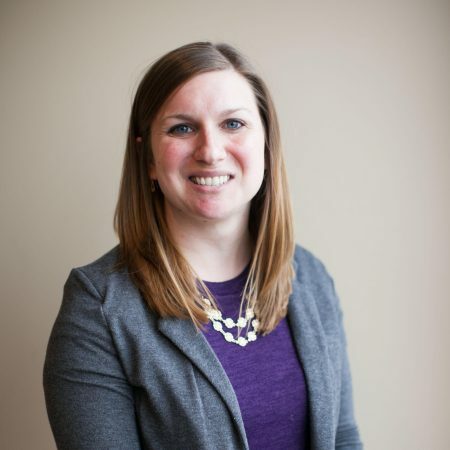 Lindsey Deringer graduated in 2008 with a degree in Elementary Education. Lindsey and her husband, Anthony '06, are parents to Ruthie, 4 and Laurel, 2. Lindsey's favorite UMHB tradition is Miss MHB because it is a great way for women to grow in confidence and learn about themselves. It is an amazing opportunity to make lifelong friends and have fun. Lindsey currently serves as a stay-at-home mom. Khang Duong graduated in 2009 with a BBA in Marketing and an MBA in International Business in 2015. Khang and his wife, Cara '12, are parents to Everett Minh and Evelyn Cara, 1. Khang's favorite UMHB tradition is Stunt Night because he loved getting together with his class and competing against other classes. 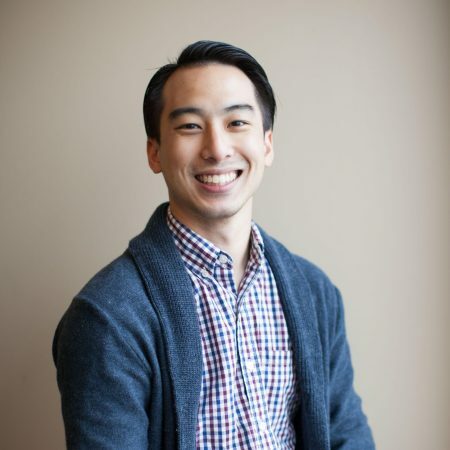 Khang currently serves as a Loan Officer for the Wood Group at Fairway Independent Mortgage Corporation. 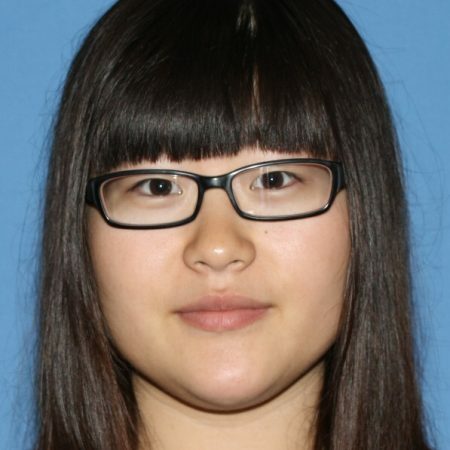 Bei Liu graduated from UMHB in 2016 with a degree in Business Computer Information Systems and a minor in Business Administration. Bei's favorite UMHB tradition is Easter Pageant. She is currently a full time MSIS student at UMHB. Alec Lloyd graduated in 2015 with a degree in Business Management. 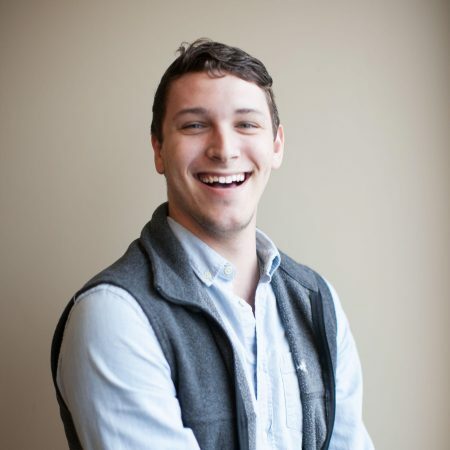 Alec's favorite UMHB tradition is Crusader Knights because it was a great opportunity for him to build lifelong friendships and grow with the other contestants and directors. 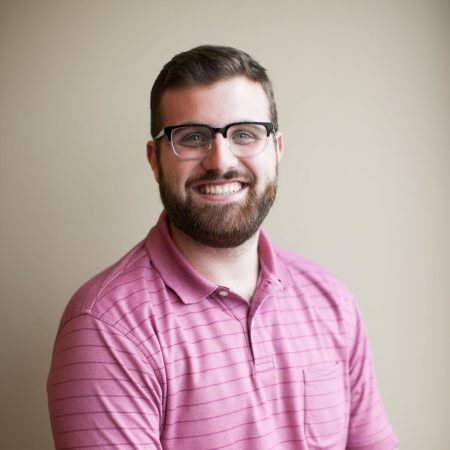 Alec currently serves as the High School Associate Pastor at Woodridge Baptist Church. Rich Moore graduated from UMHB in 2010 with a degree in Finance. Rich is married to Caitlin Moore and together they have a 4 month old named Collier. His favorite UMHB tradition was gathering with his best friends for Homecoming each year. Rich is currently an attorney. 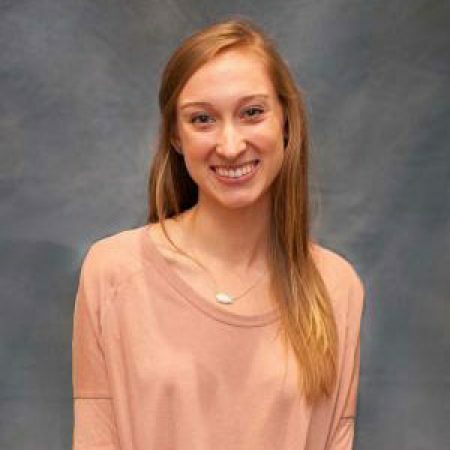 Audrey Ohendalski graduated from UMHB in 2013 with a degree in accounting. Her favorite UMHB tradition is Stunt Night. Audrey is currently an auditor. 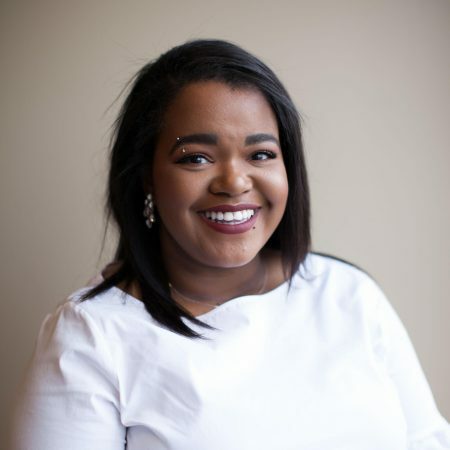 Cristal Sands graduated in 2015 with her Bachelor's in Music Education. Cristal's favorite UMHB tradition is Easter Pageant because it is powerful being involved in the re-enactment of the life of Christ. It changes her life every time she experiences it. Cristal currently serves as a Choir Director at Ranier Middle School in Killeen. Jacqueline Styne graduated in 2012 with a B.A. in English. Jacqueline and her husband, Beau '12 are parents to Rory Mae, 6 months. Jacqueline's favorite UMHB tradition is Miss MHB because it is a great opportunity for women to come together in authentic community, to discover and develop the gifts God has given them. Jacqueline currently serves as a stay-at-home mom. 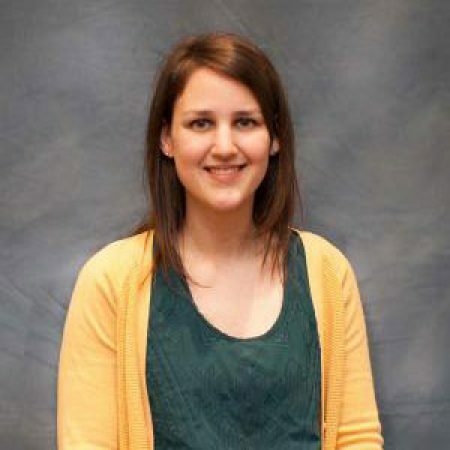 Rebekah TePoel graduated in 2014 with a B.S. in Nursing. Rebekah is married to Dylan TePoel '15. Rebekah's favorite UMHB tradition is Welcome Week because it is one of the best weeks at UMHB. She felt so loved and welcomed and met some of her best friends during that time. Rebekah currently serves as a Labor and Delivery Nurse. Mary Anne Thornton graduated with a degree in Business in 2008. Mary Anne’s favorite tradition at UMHB is Revival because she loves the throwback to the old tent revivals and the focus on growing your relationship with the Lord. 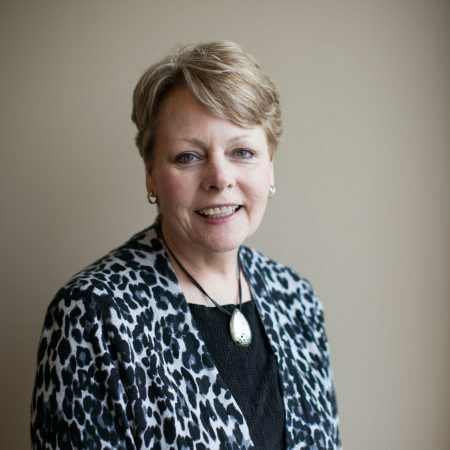 Mary Anne currently serves as a Financial Representative at Thrivent Financial.